Looking for the free newsletter-only ficlets? Subscribe for future freebies and check here for ones you may have missed! 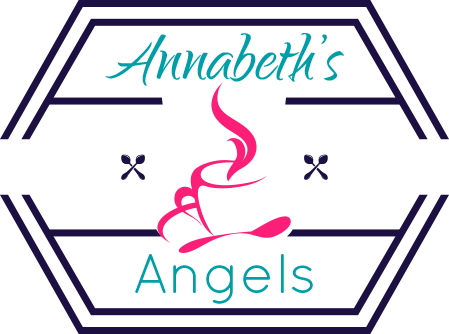 Also, consider joining my reader’s group on facebook for more freebies, contests, and ficlets! I love hearing from my readers!